In the south of Laos, an American doctor (Rossif Sutherland) becomes a fugitive after he intervenes in the sexual assault of a young woman. When the assailant’s body is pulled from the Mekong River, things quickly spiral out of control. The Sound Quality is good no distortion, clear dialogue not a ton of bassy scenes. The Picture Quality is good, sharp details and popping colors. 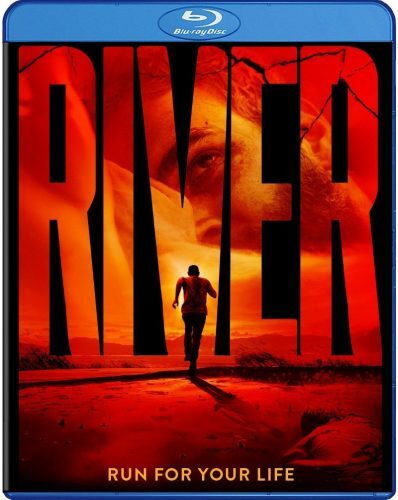 River is a Fugitive Thriller film dealing with a Doctor who works in a third world country who is in need of a day off or three. He takes he Holiday but things go wrong. He kills a guy who was doing wrong while drunk and now he is on the run from the law. The story is decent but it can get slow at times as some scenes are just are lead walking around. We do get a few scenes when he is on the run but not a lot. I would have liked to see more close calls and possibly a stunt or two. Acting was pretty good but I do have to say it’s not a big Dialogue film nor an action film. Even though it can feel slow at a time or two the overall pace of the film is fine. Just wish we can have more chase scenes A twist or two would have been cool. Overall the film was a decent watch. It’s a film that makes you think, what would you do? Mostly a Drama film with some chase scenes that doesn’t carry a ton of talking. I wish we could have gotten this guys thoughts, hear what he is thinking sometimes. Maybe have him going crazy some. With that said I give River a 3 out of 5 as it was a good watch . Descent story and a great looking Picture Quality. If you in the mood for a Guy on the run fugitive film in another country than give it a shot.